Expo in 2011 had a big impact on me. I was in grad school at the time, and I was struck by the number of Max users in attendance, inspirational artist talks, and concerts. Now I teach a course in Max at my university. 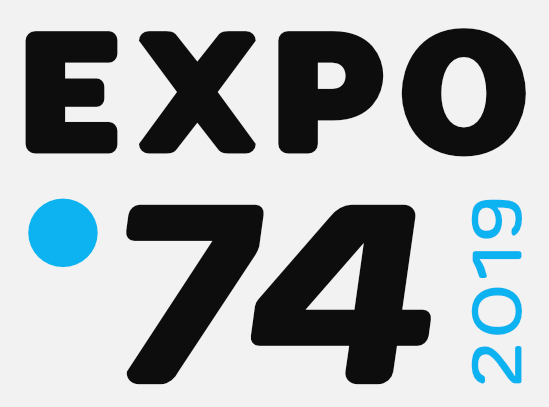 From my experience at Expo, I would want others to know that many Cycling '74 devs were there. The best part for me was when they all sat on the stage and were open for questions. Expo was a great way to connect with Maxers from all corners of the world and find out about the newest developments from Cycling ’74. I still refer to the patches and info I picked up in the workshops. Expo ‘74 is a great conference for everyone regardless of personal creative interests and familiarity with Max; composers, artists, performers, educators, and developers in varying genres all get together and talk about facilitating their unique ideas with Max. Who’s not gonna enjoy a conference like that?! Expo is an interactive experience with a variety of social and educational events. We are part of a community that continually grows and gets better thanks to the contributions of the those who share their knowledge selflessly. These people for many of us are, almost always, intangible: we have never met in person. I cannot imagine a more propitious place to establish these relationships than during a C74 Expo. If you're curious about the lineup of workshops, presentations and other events at past Expos, take a look at the Expo in Brooklyn, NY from 2011. David Z. has written a few blog posts that might interest you. 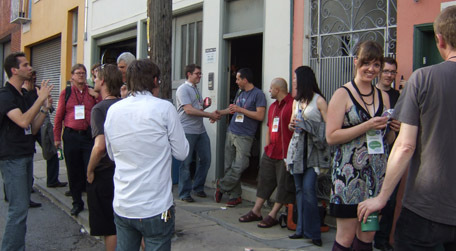 After our first Expo in 2009, he shared some thoughts on the experience. And, more recently, he announced the 2019 Expo with a greater historical perspective. 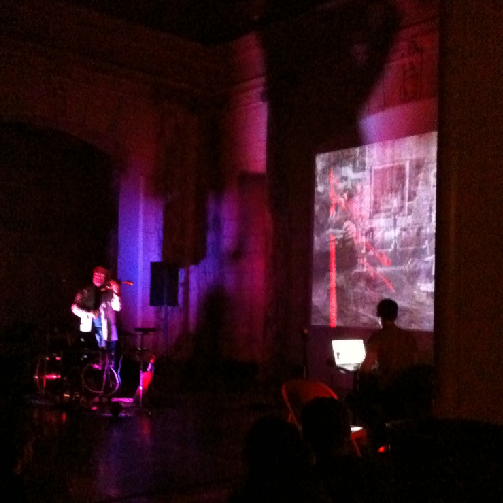 ... the people who signed up were a fantastic group. They were both interesting and interested in each other. We could safely explain how our patches work rather than worry about a crowd ultimately more interested in evaluating the musical or artistic quality of the results. ... a selection of people that would simultaneously inspire the attendees and prevent them from drawing any conclusions about there being a "right" way to use the software.